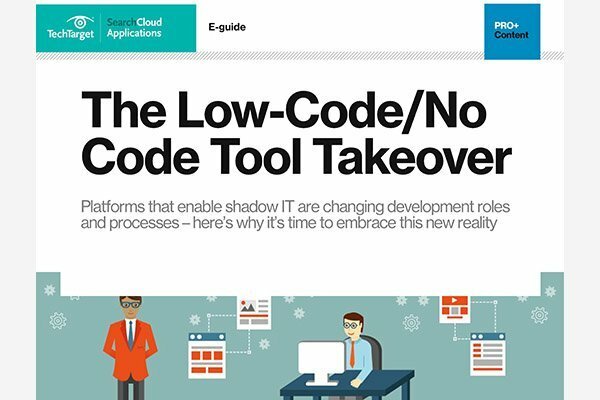 Platforms that enable shadow IT are changing development roles and processes. Here's why it's time to embrace this new reality. SAP S/4HANA Cloud was unveiled at the Capital Markets Day event; 'next-generation intelligent' ERP aims to give large enterprises a cloud option for S/4HANA. OpenSymmetry says cloud-based financials and professional services automation help it deliver projects more efficiently and profitably. Cloud products often lacked the features or didn't perform as well as touted in the sales process.